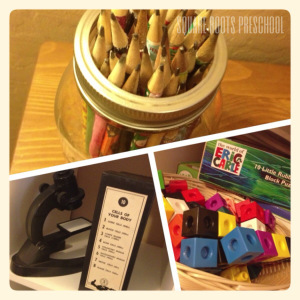 At Square Roots Preschool, we’re growing life-long learners. Establishing strong roots is important for the future. Square Roots Preschool exists to provide a secure and stimulating early education experience that promotes each child’s social, emotional, physical and cognitive development. Our goal is to help grow a desire in children to be life-long learners. • small class size of 4 children (state ratio is 1:13) enables the teacher to have a powerful impact on each child’s development. We are now scheduling tours for fall enrollment for ages 2-5. Please call 480.447.ROOT or email taryn.squarerootspreschool@gmail.com for more information.